A routine dental cleaning is essential to maintaining proper health for your teeth and gums. A registered dental hygienist will carefully perform your cleaning with the mission of advancing and protecting your dental health. The two main substances targeted during your cleaning are tartar and plaque. Plaque is a mixture of saliva, food debris, and living bacteria that produces a sticky substance on the teeth. As the bacteria thrive on your dental surface, they produce toxins that irritate and erode the gum line. This inflammation leads to gingivitis and other periodontal diseases. Tartar is simply plaque that has hardened over time and has now adjoined to your tooth’s surface. It can develop above or below your gum line and requires specific instruments for it to be removed. Your hygienist would prefer to know any sensitivity you have among your teeth before your cleaning commences. 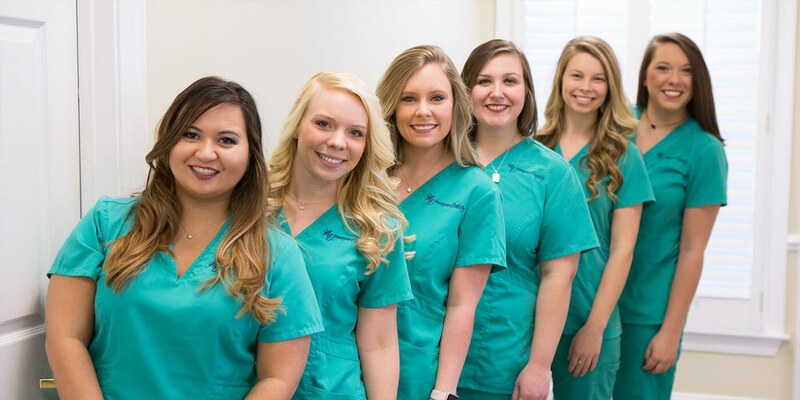 While all dental hygienists at Montgomery Dentistry take the utmost care in providing quality care with comfort, they prefer to give special treatment to patients with specific needs.